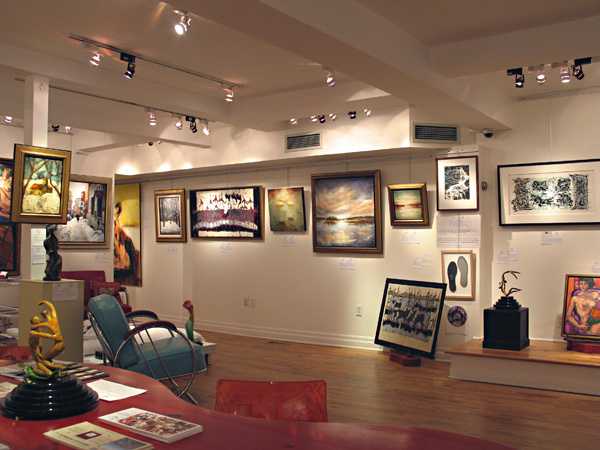 First art gallery located west of the Montreal Museum of Fine Arts in the prestigious Golden Square Mile on Sherbrooke Street West, Lamoureux Ritzenhoff Gallery presents the work of some of the best Canadian contemporary artists. The list of artists includes mid-career, outstanding emerging artists and some internationally recognized Canadian figures and masters. 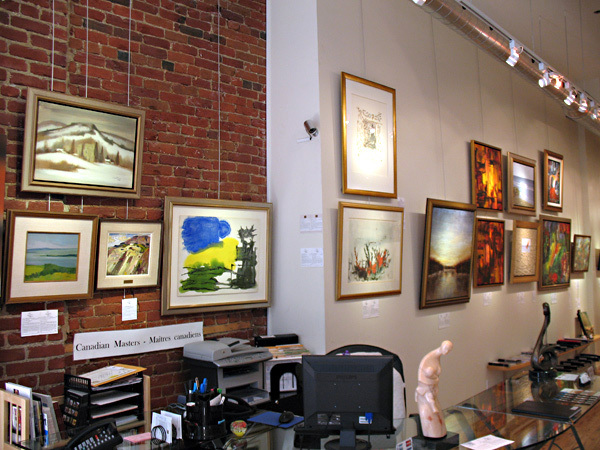 At all time, the gallery shows selected Canadian masters pieces. The gallery presents also two major Salon exhibitions every year: one in the Spring and an other one in Autumn. 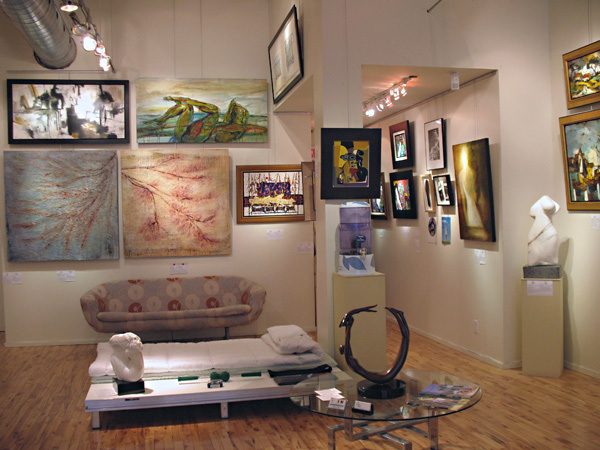 The gallery also exports original works worldwide. 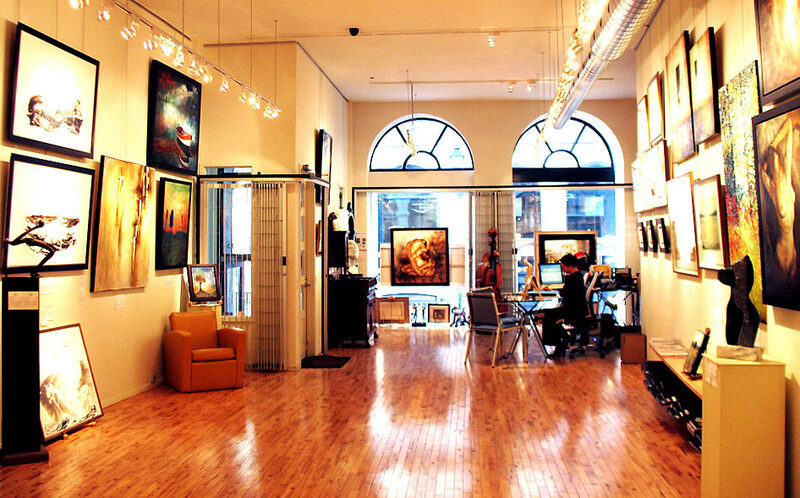 Located in the very heart of gallery district in Old Montreal on St.Paul Street West, the second Lamoureux Ritzenhoff Gallery presents the work of some of the best Canadian contemporary artists. The list of artists includes mid-career, outstanding emerging artists and some internationally recognized Canadian figures and masters. 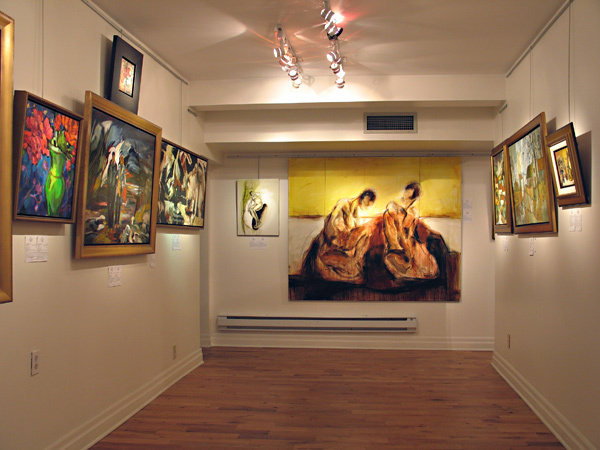 At all time, the gallery shows selected Canadian masters pieces. 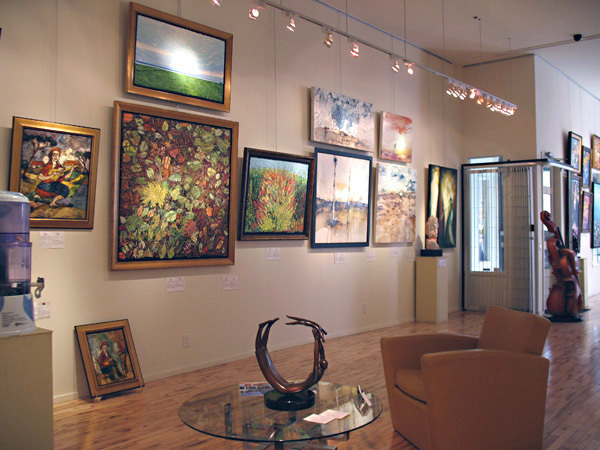 Our contemporary artists exhibition shows some large size works which feel at home in our 1867 13 feet high ceiling location. The gallery presents also two major Salon exhibitions every year: one in the Spring and an other one in Autumn. 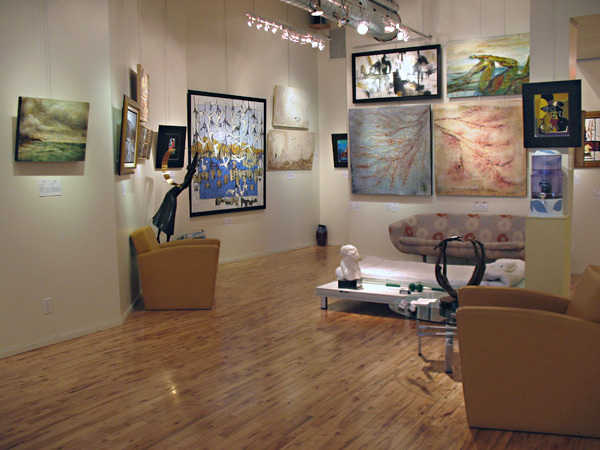 The gallery exports original works worldwide. Québec, Canada and their metropolitan centres move to the rhythms of a cultural diversity found nowhere else on earth, and the people who live here are its keystone. In their image, the artists we represent at Lamoureux Ritzenhoff Gallery are of different origins: born in Québec, Canada and elsewhere. They all live and work here. Whether influenced by the land of their forbears or their adoptive country, the richness of their production is reflected in their individual creations. All display strong integrity and a unique signature style. Gone are the times when "breaking with convention" on Canadian soil meant drawing inspiration from artistic sojourns in the "old countries". Free to challenge the mainstream and find their own voice, Canadian artists are masters of their ideas and creativity: they are themselves in a nation that has reached maturity. "Contemporary artists are free to do anything. But precisely because they are so free, it is the choice they make among all possible choices that becomes significant." 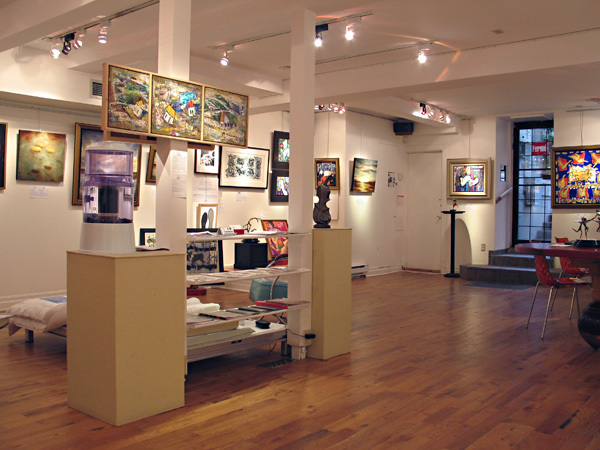 The approach adopted by the Lamoureux Ritzenhoff Gallery favours the representation of high quality work by outstanding artists. 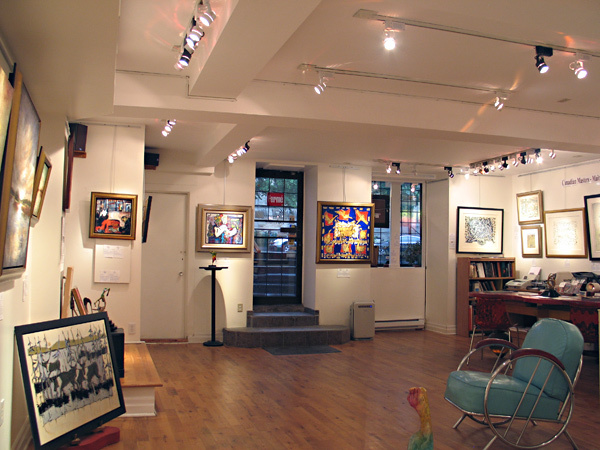 The gallery aspires to leadership in the art market, both in Québec and Canada. 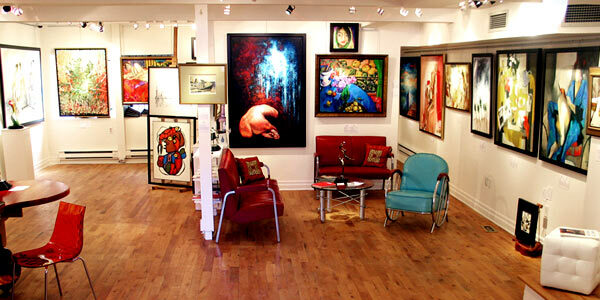 To contribute to the visibility of the artists it represents, the gallery is located in areas of Montreal known for their prestigious art galleries and it collaborates with other key players in the art market. In group and individual exhibitions of works by its artists, Lamoureux Ritzenhoff Gallery takes a clear stand in order to accurately reflect an exceptional society where life continues to be good! 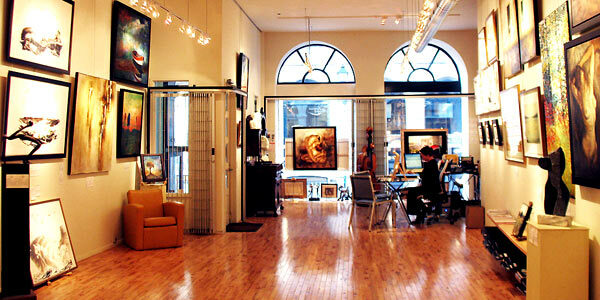 All our paintings and sculptures are unique and original works of art. We will issue, upon request, a Certificate of Authenticity for every work purchased.